We are at an exciting time in the London market. Some areas are growing in double digits, and some have fallen double figures in the last year. Get the most out of your home. With the gap between asking prices and sold prices reaching £27k, how do you ensure your house is priced to sell for the optimal amount of money? 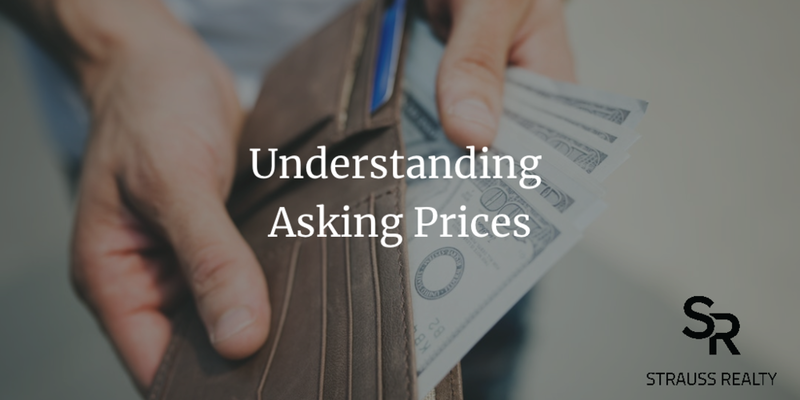 Let us look at the factors that determine your asking price, and this applies to all properties, big and small, new and old, even those being sold straight from a developer. Well executed additions and renovations can greatly improve the value of your property. Check in on it early. 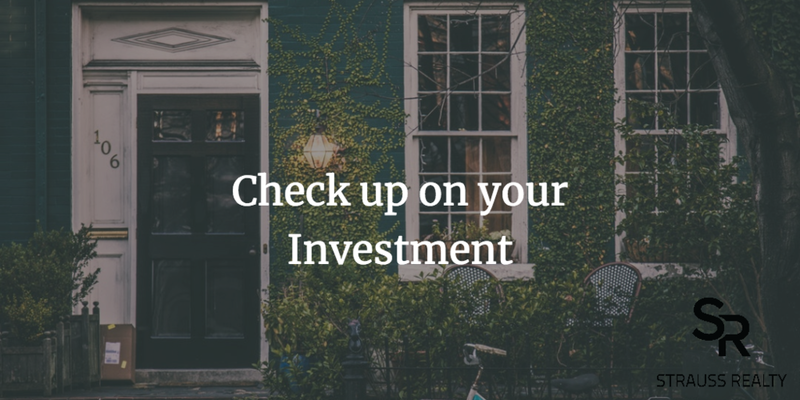 Once your tenants have moved in it is worthwhile to check up on them and your property. Don't wait too long to do this. It is amazing what a great move in experience can mean. Make sure the tenants have a good move in experience; happy tenants lead to a much better quality of life for you and them. You carefully selected your tenants, tenancy agreements are all signed, the deposit is paid, and you are ready to have your tenants move in. Life is more pleasant when you have excellent tenants. Have prospective tenants suitably verified and references thoroughly checked. It is worth your time to find a top agent. Once you find a fantastic agent, you will be so thankful you spent the time to find a great one. Don't settle for average or mediocre agents. 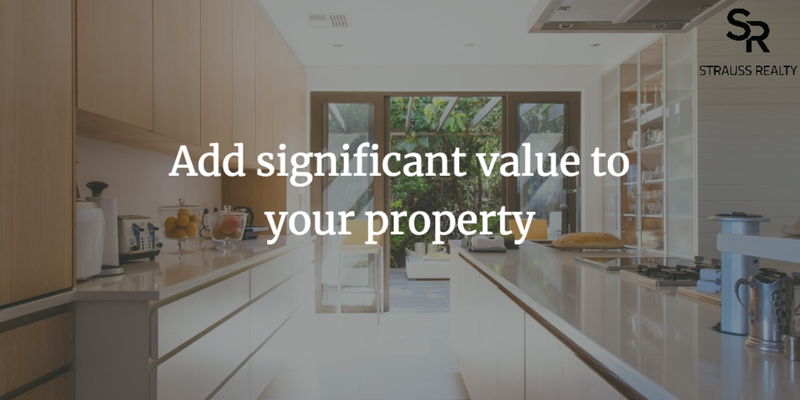 Your empty property is just costing you money. Don't let your property sit around and cost you money, get your completion sorted and get it ready to rent out. There is no benefit to having your property sit empty.